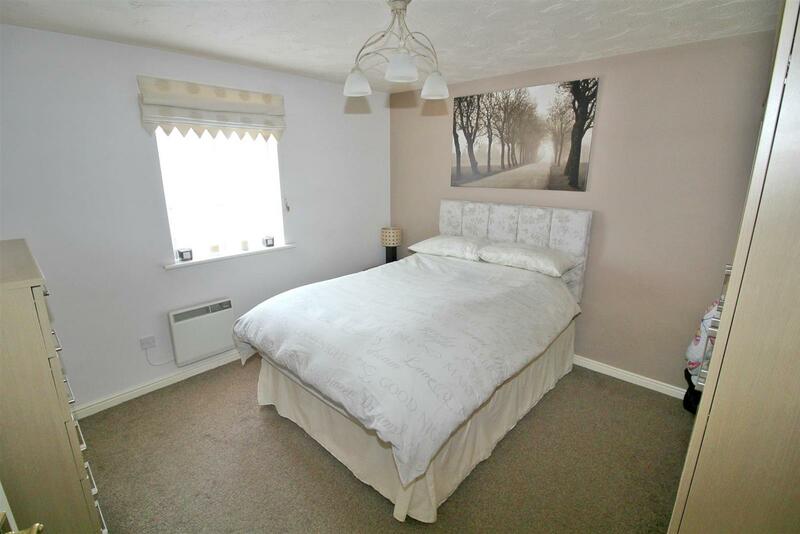 Easy reach of the A414 & M11, offering direct links to London and Stansted Airport. 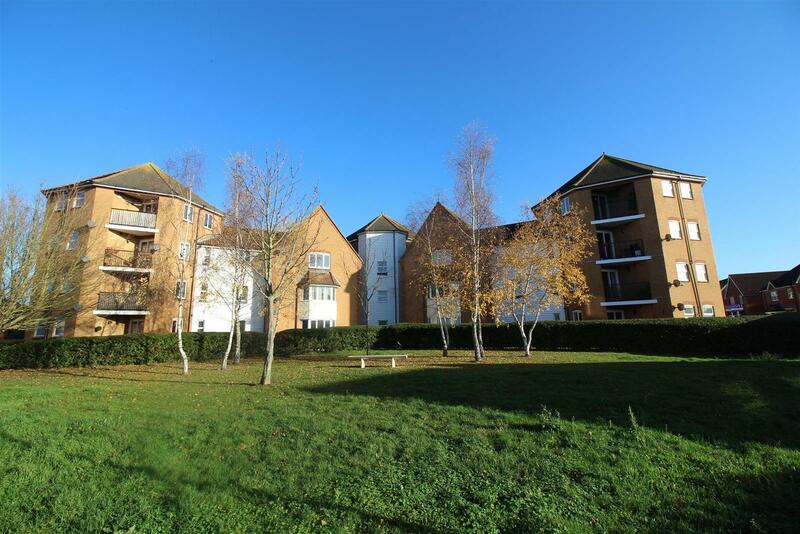 Kings Group - Church Langley are delighted to offer For Sale, this GROUND FLOOR, TWO BEDROOM APARTMENT on Chelsea Gardens, Church Langley. 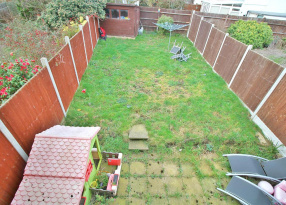 Offered CHAIN FREE, this property is located in the heart of CM17 and located within the catchment area of Henry Moore Primary School. 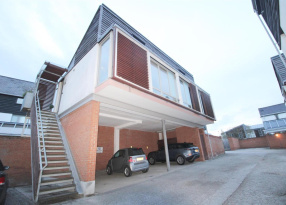 This apartment will make either an excellent investment opportunity, or a brilliant first time purchase for someone looking to get onto the property ladder. 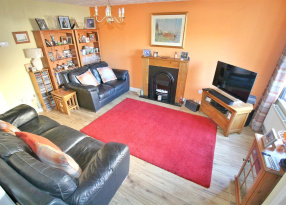 The property is comprised of reception room, kitchen, two bedrooms and family bathroom. There is one allocated parking space inclusive. 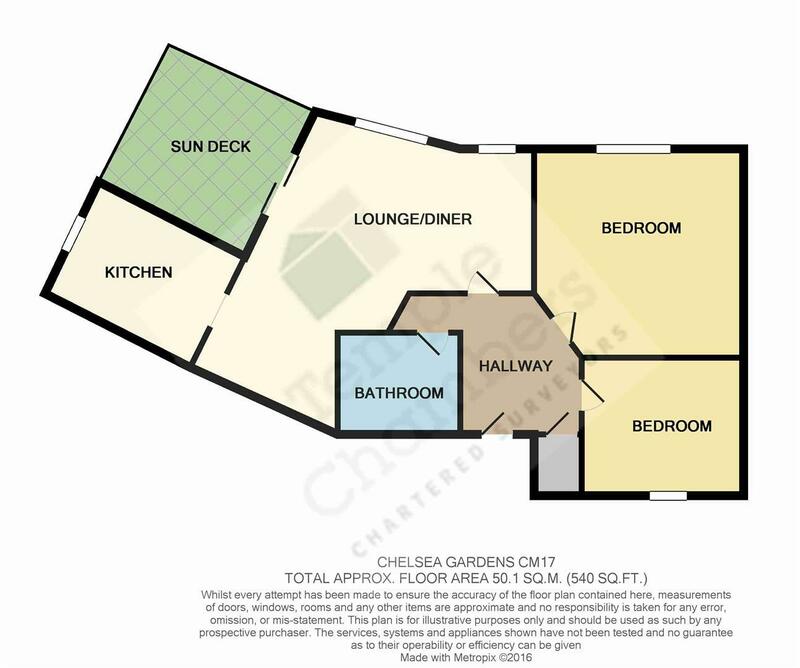 The property is within easy reach of the A414 & M11, offering direct links to Central London, as well as Stanted Airport and Chelmsford. An ideal starter home, this property shouldn't be missed. 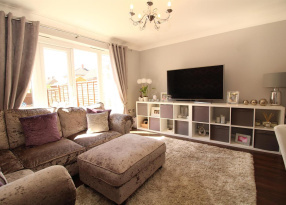 To arrange a viewing, please contact us on 01279 410084. 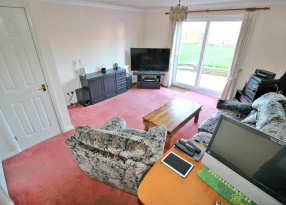 Carpeted flooring, single radiator, telephone point, power points. Double Glazed side aspect windows, carpeted flooring, single radiator, phone point, power points, TV aerial point, doors leading to patio. 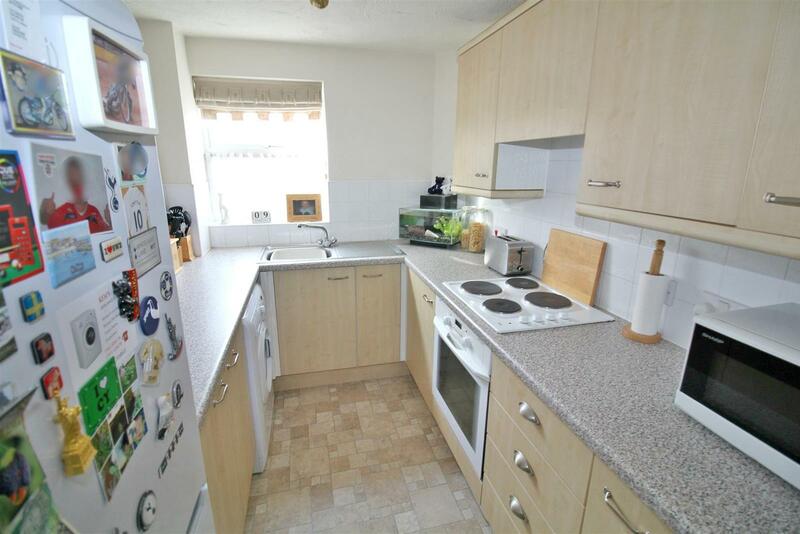 Double Glazed front aspect windows, laminate flooring, tiled splash backs, range of wall and base units with roll top work surfaces, integrated electric oven, electric hob, integrated extractor fan, drainer unit, plumbing for washing machine, space for fridge freezer. 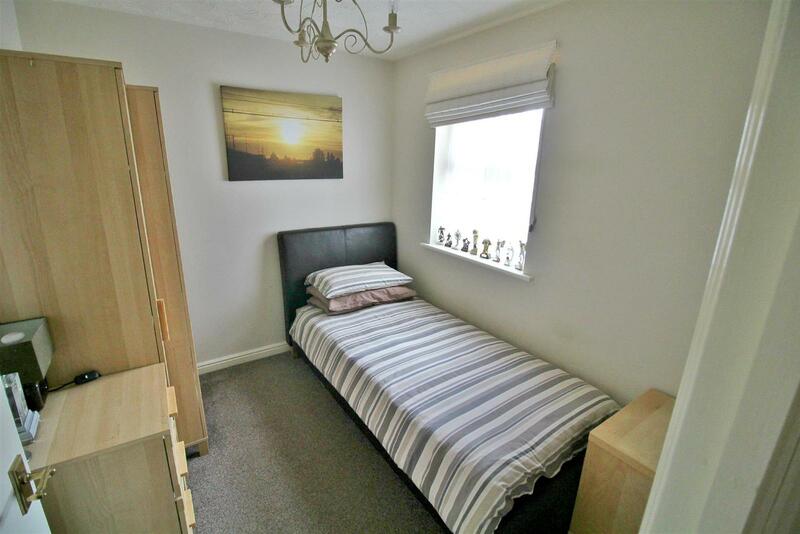 Double Glazed front aspect windows, carpeted flooring, single radiator, built in storage cupboard, power points. 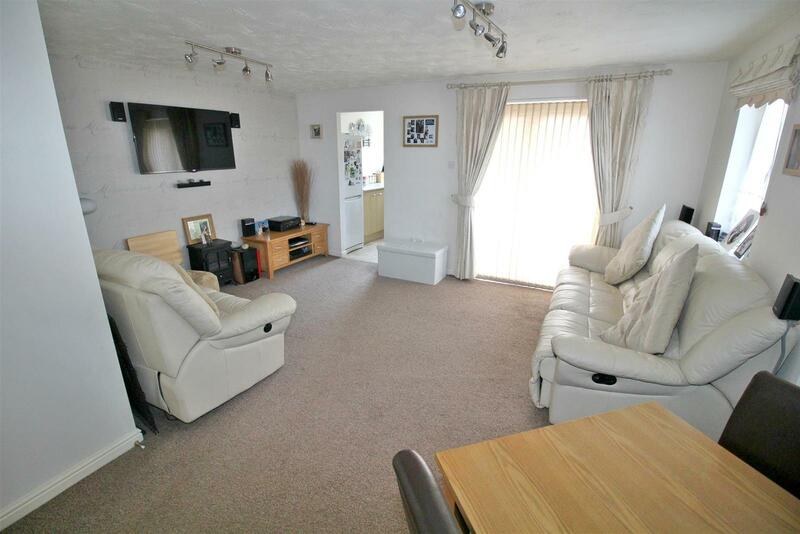 Double Glazed rear aspect windows, carpeted flooring, single radiator, power points. 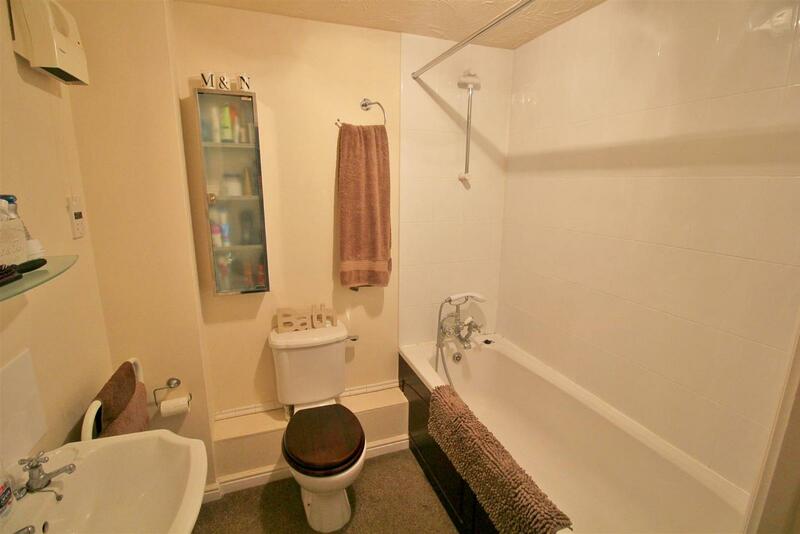 Carpeted flooring, panel enclosed bath with mixer tap and shower attachment, pedestal wash basin, low level WC, partially tiled walls.